It's nearly Father's Day again. 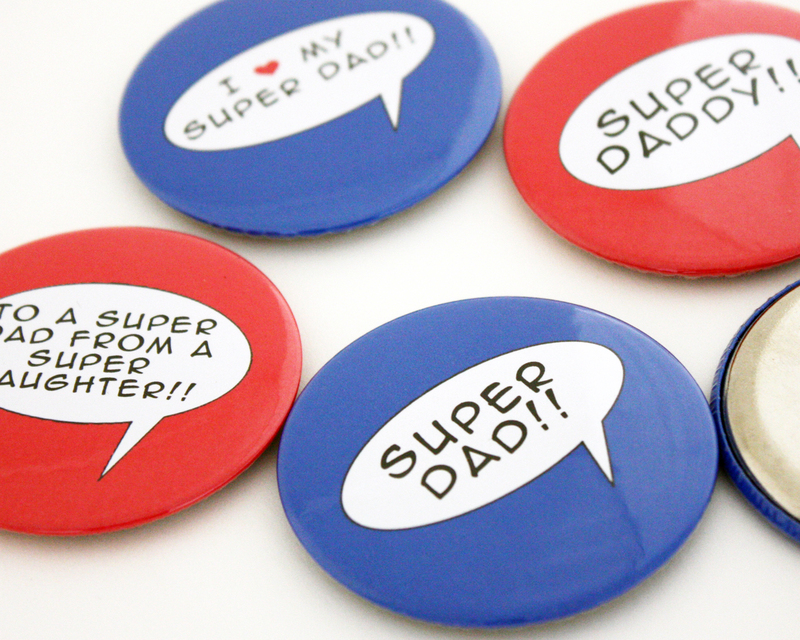 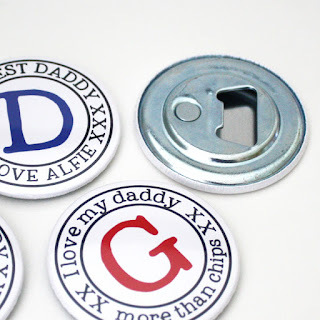 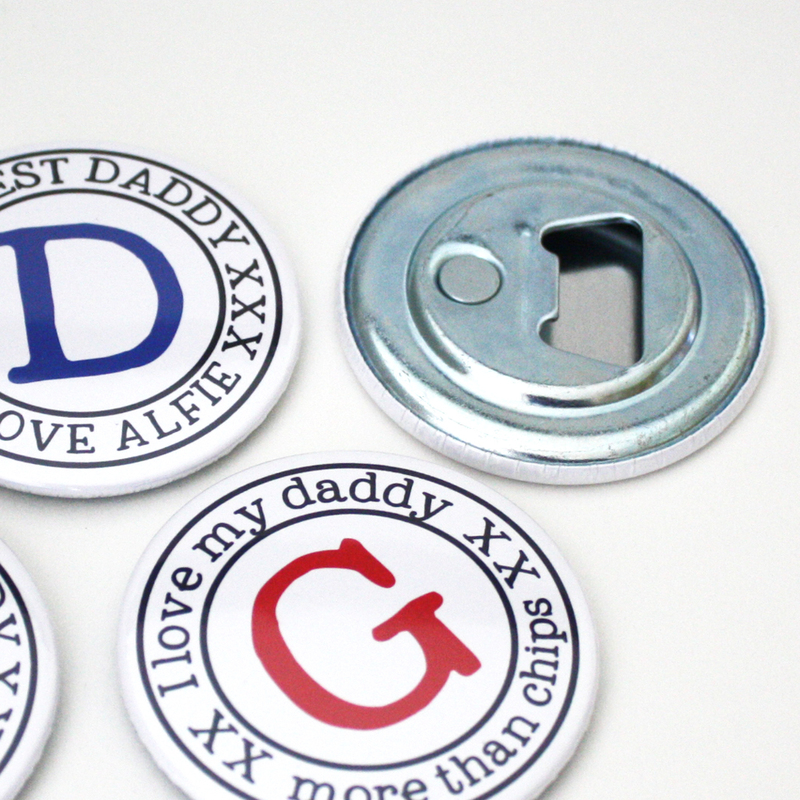 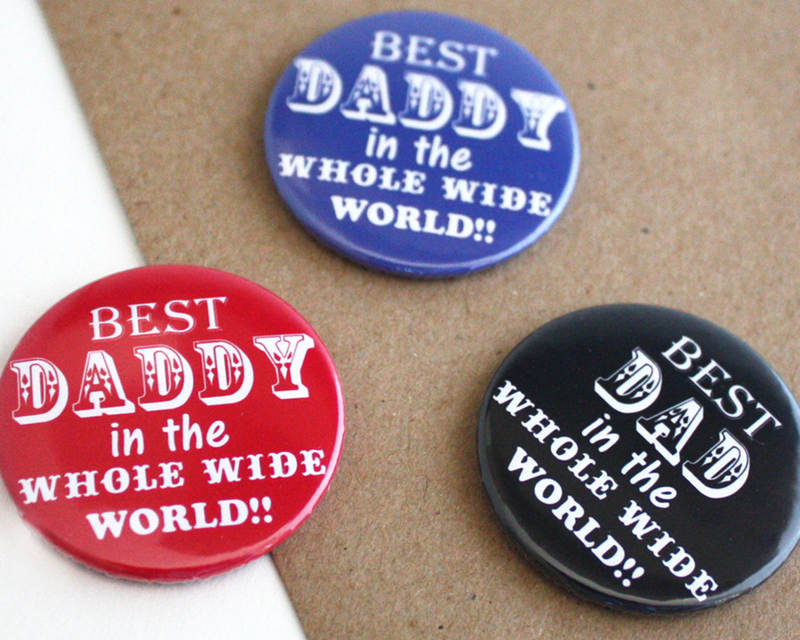 Time for those of us still lucky enough to have our Dads with us to let them know how much we love them. 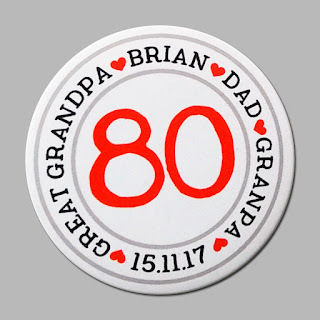 My Dad was 80 last year and we had a big family party to celebrate. I did special magnets for the invites - and of course a badge for the birthday boy!. 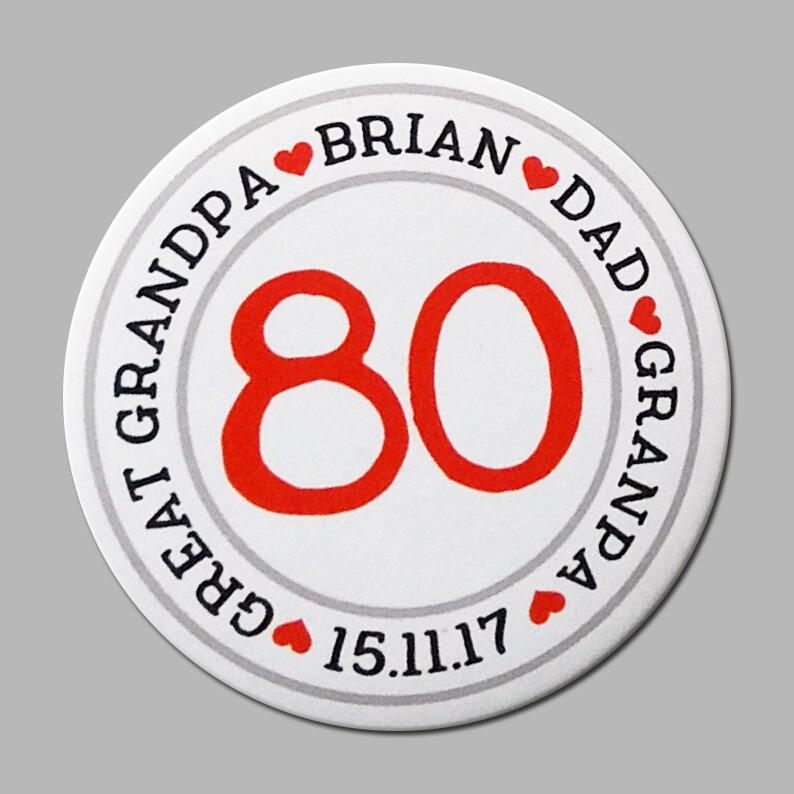 I'm always happy to discuss customising designs for special occasions so just drop me a line if you have something in mind. 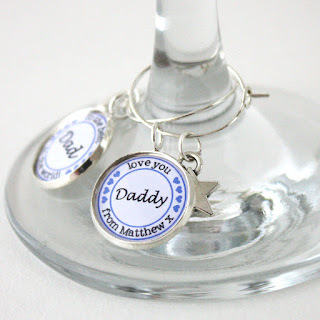 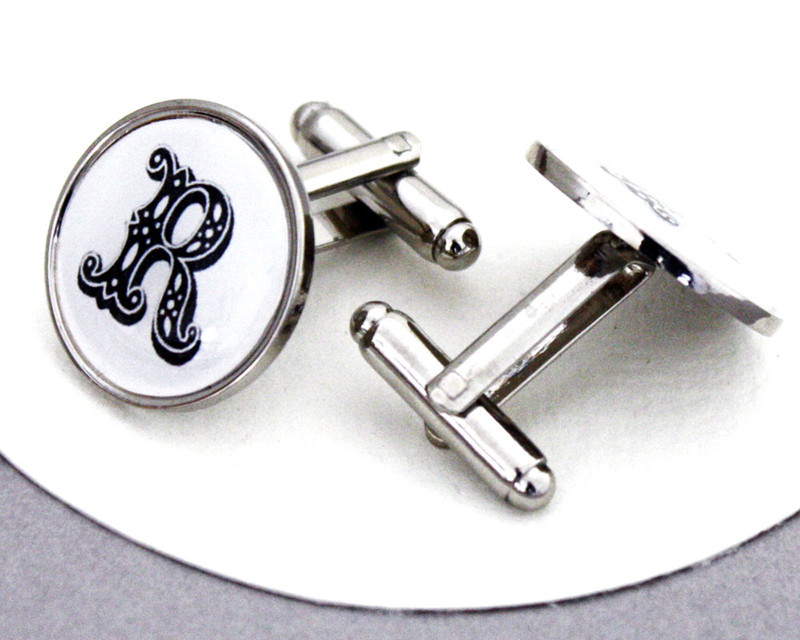 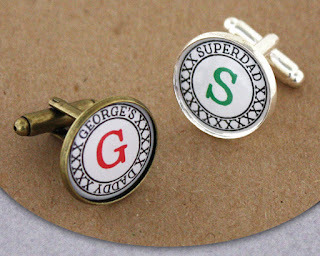 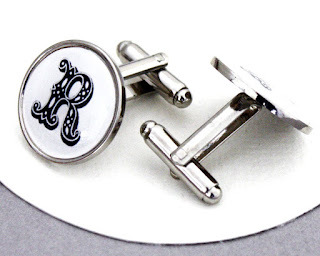 I also do a range of affordable gifts: cuff links, wineglass charms & bottle openers.